Despite continued calls for a ceasefire from those who have been greatly affected by addiction, the War on Drugs is still escalating across the world. And the drugs are winning. In the Philippines, for instance, an ultra-strict approach to drug possession adopted by President Rodrigo Duterte resulted in the execution of more than 2,500 people for drug-related activities in just two months during 2017. Meanwhile, the UK introduced a new 2017 draconian law banning all psychoactive substances. One definition of insanity is repeating the same actions and expecting a different result, which is why an ever-increasing number of drug policy activists are labelling these zero-tolerance policies as madness. In place of the drug war, activists call for an evidence-based approach to the global addiction issue – one that is built upon facts and rationality rather than ideology and emotions. 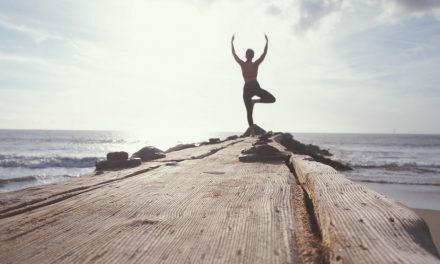 Many argue that ibogaine should be unregulated around the globe because of its effectiveness in treating drug addiction and alcoholism. However; this plant medicine is banned in most countries worldwide. Indeed, the War on Drugs has made ibogaine yet another casualty. The UN first launched its War on Drugs back in 1961 before renewing its commitment to wipe narcotics off the face of the Earth in 1998.. Yet despite the unimaginable sums of money spent on this campaign worldwide (trillions of dollars! ), levels of drug use – and, more importantly, the dangers associated with this drug use – have not been curbed. In fact, the UN’s War on Drugs has been a colossal failure. A report released in 2017 by the Office for National Statistics (ONS) in the UK reveals that the number of deaths caused by drug misuse rose for a third successive year in 2015, reaching an all-time high at 43.8 deaths per million people. Of these, 67 percent involved illegal drugs with opioids such as heroin and morphine being responsible for almost half of these fatal incidents. The U.S. Centers for Disease Control and Prevention estimates that there were approximately 63,000 drug fatal drug overdoses in 2016 alone – the highest in U.S. history. 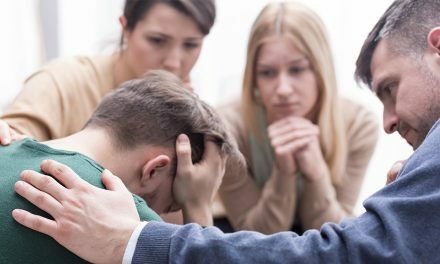 The opioid epidemic is sweeping the United States, destroying individuals and their families. The UK and the U.S. are just the tip of the iceberg. Everywhere from China to Australia is experiencing some kind of drug epidemic. And it’s only getting worse. Clearly the War on Drugs is unwinnable. It’s time to rethink policy. Because illegal drugs are unregulated, no one really knows what they are buying when they purchase drugs in the street. For instance, compounds like fentanyl – which is around 10 times stronger than heroin – are often mixed in with street drugs. Yet, because dealers don’t disclose the ingredients of their merchandise, users are often totally unaware of what they are actually taking. This leads to overdose death. According to David Nutt, director of the Neuropsychopharmacology Unit in the Division of Brain Sciences at Imperial College London and former Chair of the British government’s Advisory Committee on the Misuse of Drugs, the War on Drugs itself is largely responsible for the prevalence of these impurities. For example, a global crackdown on some of the key ingredients used to produce ecstasy tablets between 2000 and 2010 caused underground manufacturers to alter their methods slightly, resulting in the sale of pills that contained a compound called PMA instead of MDMA. Although virtually identical in chemical structure, the accepted safe dosage of MDMA is often lethal when substituted for PMA. Impurities are far from the only danger that is increased by the War on Drugs. 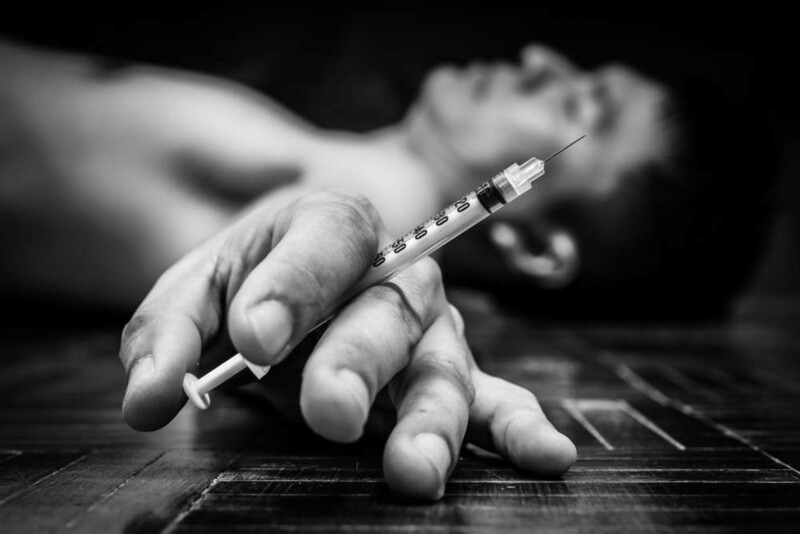 Global bans on drug use are proliferating the spread of diseases such as HIV and Hepatitis C since addicts are unable to obtain clean syringes and are therefore often forced to share needles. According to some reports, around a third of new HIV transmissions are currently caused by unsafe injection. How Can Drug Safety be Improved? The closure of the popular London nightclub Fabric has highlighted many of the problems with the current global drug policy and sparked a major debate among policymakers and scientists alike. 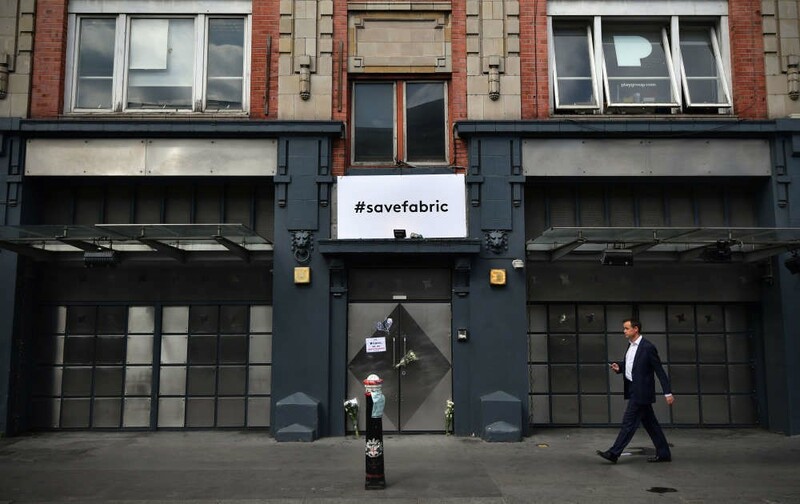 One of Europe’s most iconic rave destinations, Fabric had its license revoked in September 2016 following the deaths of two teenagers as a result of drug overdoses in the club. However; simply closing down venues where deaths occur doesn’t actually protect anyone since it does nothing to stop impure drugs from being produced, sold, and consumed elsewhere. Some experts recommend drug testing in clubs, similar to the Drug Information and Monitoring System (DIMS) that currently exists in the Netherlands. This service allows anyone to have their drugs tested for impurities without having to worry about being arrested for possession. Thanks to the DIMS, no one in the Netherlands was killed by the lethal batch of “Superman” ecstasy pills that caused a number of deaths in other European countries where drug testing is not allowed. Would a Change of Policy Actually Work? The biggest concern of most people who want to keep drugs outlawed is that relaxing the War on Drugs would make it easier for people to access certain substances, leading to a massive increase in use. However, all available evidence suggests that this will not be the case. In Portugal, for instance, all drugs were decriminalized in 2001 in a desperate attempt to curb spiraling addiction rates. 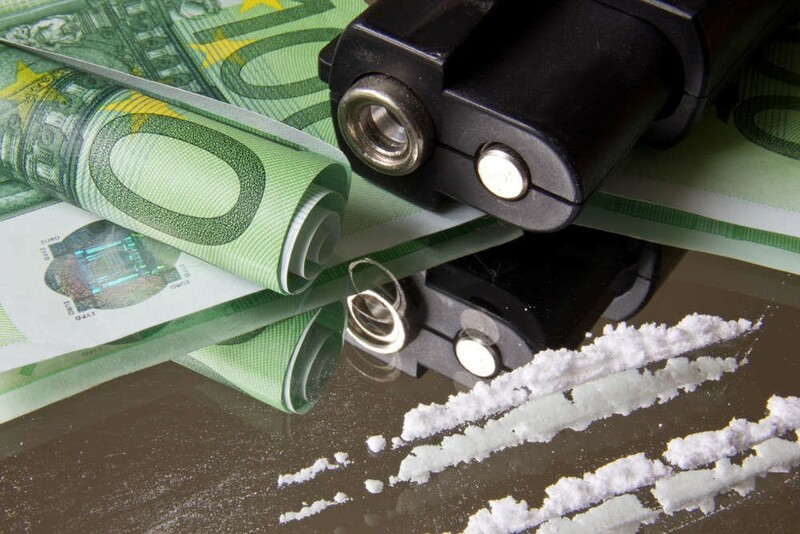 Since then, levels of drug use in Portugal have fallen to below the European average, while a report by the European Monitoring Centre for Drugs and Drug Addiction concluded that decriminalizing drugs does not lead to increased use. 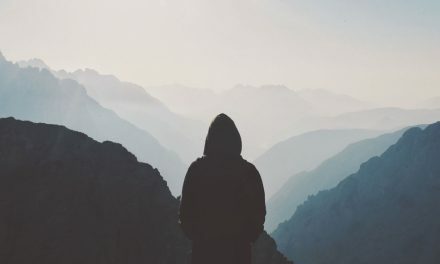 As a result of this policy shift, Portuguese drug users were able to begin seeking help and medical attention when needed, without fear of legal repercussions. This facilitated the establishment of needle exchange programs and safe injection rooms, leading to a decrease in new HIV infections from more than 1,000 in 2001 to just 56 in 2012. While many endorse prohibition and the relentless persecution of drug users, the hard evidence clearly suggests that a change of strategy may be in the best interest of global public health and safety.